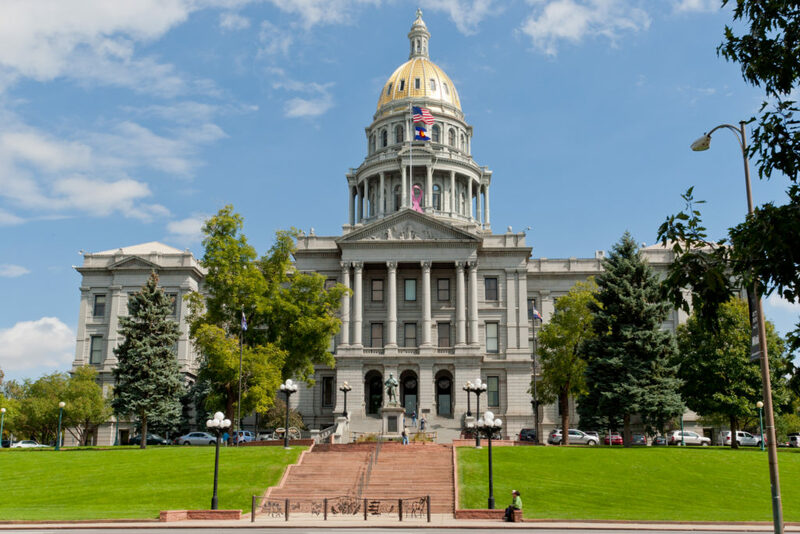 For the first time, there will be gender parity at the Colorado State House. What’s more, if a woman wins in one more close race, women will be the majority in that chamber. Colorado 50-50, a group encouraging women to run for office in Colorado, has been tracking the number of women candidates running in 2018. In state house races, there were 142 candidates, including 62 women candidates, meaning 43.7% of candidates were female. Currently, it appears that 33 women have won house seats. The race in House District 27 is very close, but since it is a woman vs. woman race, a woman will take the seat. The race in House District 47 is also close and is male vs. female. Ballots are still being counted and elections are yet to be certified, so things could change, but the results are promising. The state senate is a slightly different story. Even with quite a few new women candidates winning their races, it appears that 12 women will serve in that chamber. The record, according to tallies kept by the Center for American Women in Politics at Rutgers University, was 17 women in 2011 and 2012.